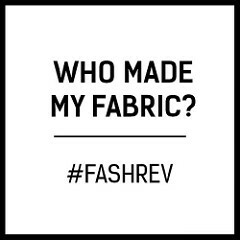 As a result of taking part in the One Year One Outfit project, I’m compiling a list of British fibres, fabrics and haberdashery supplies. If you’re aware of any interesting resources I’ve missed please do share. 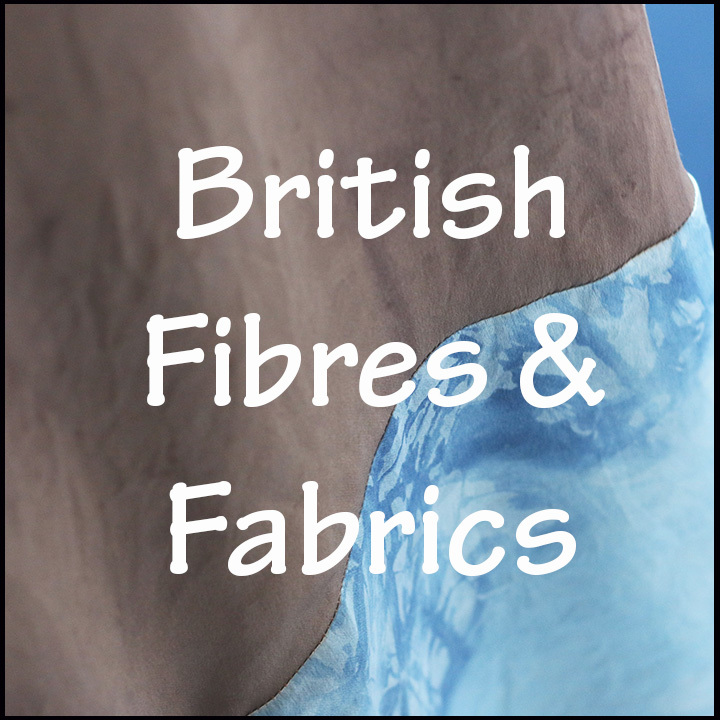 All of my own blog posts regarding British fibres and fabrics can be found here. Britain has a long history of woolen fabric production. 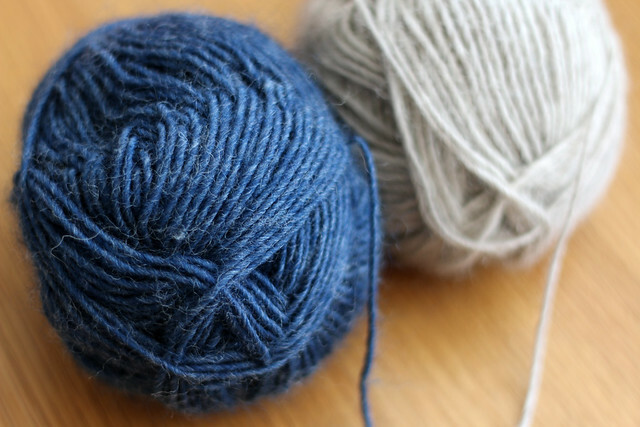 A brilliant source of information on British wool products (fabric, yarn, and just about everything else) is Woolsack, which was created by Sue Blacker. 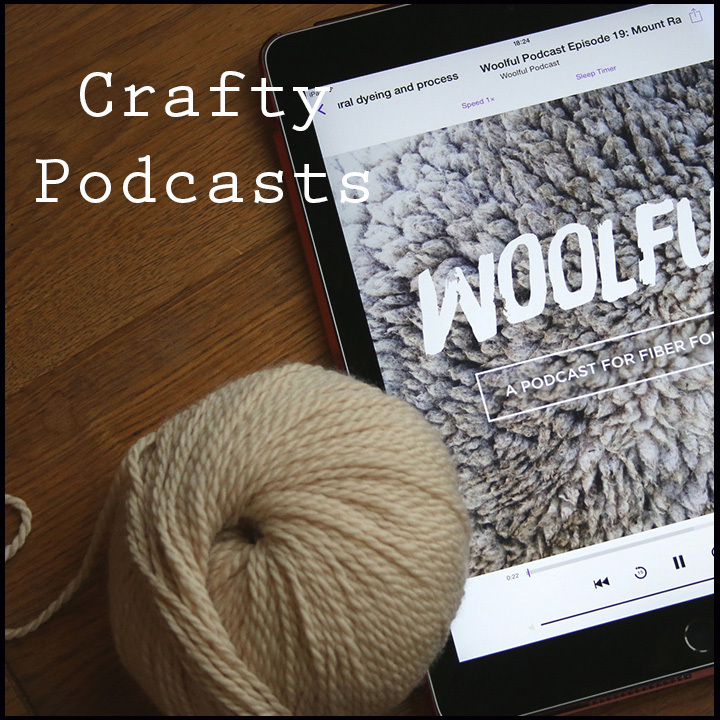 Woolsack can also be found on Ravelry. 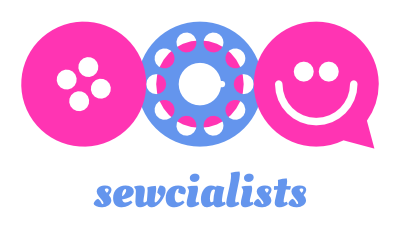 The Woolsack list of British wool fabric stockists is located here. The British Wool Marketing Board website also provides a list of British companies producing wool fabrics. London Cloth Company – London-based micro-mill specialising in weaving to order, but with cloth also available via the meterage. Dashing Tweeds – London-based (menswear) company/store with a range of British wool fabrics available via the meterage. Harris Tweed and Knitwear – Family company producing a range of Harris Tweed cloth and products. Harris Tweed Hebrides – Wide selection of tweeds. Hebridean Wool House – Tweeds made with wool from hebridean sheep (listed under ‘tweed products’). Robert Noble – Established in 1666, and now producing cloth at a Scottish mill. Ardalanish – A range of tweeds woven using 100% pure new Hebridean, Manx and Shetland wool. MacCullock & Wallis – A number of fabrics in the Wool Fabrics section are listed as made in the UK. You’ll need to select individual items to find out, although you’ll definitely be ok with the Harris Tweeds. The Splendid Stitch have a dedicated section of their site for British fabrics. All of the fabric listed here is woven in Britain, and the Murray Tweeds are 100% British, made using Scottish wool. Fabworks stock a range of exclusive wool designs woven in Avoca, Ireland. The wool used is sourced from Australia. Croft Mill – Croft Mill allow you to view products under a ‘British Fabric‘ heading. Merchant & Mills – Stock a number of English wool and Irish linen fabrics. You’ll need to select individual items to find out. Herts Specialist Fabrics stock a range of British wool fabric, including undyed wool suitable for home dyeing. The Clare Coat I made with wool fabric from Herts is blogged here. Beyond Measure – Grace stocks British wool tweed (predominately bundles of small pieces, but also some larger lengths) which are produced as samples by a UK mill. Majestic Textiles in London produce a range of peace silks. I was tipped off to this by Steely Seamstress, who has dyed and made a top with some of their silk. To order, you need to email them to confirm a price, and can then pay by card over the phone (because they mainly sell by the bolt a shorter length incurs a cutting charge, as well as a standard UP postage charge of £11. With those costs added on, the silk I ordered worked out at £17.50 per metre). Botanical Inks stock a couple of styles of silk produced by Majestic Textiles and allow online ordering. The camisole I made using their silk is blogged here. Cluny Lace have been producing lace in Ilkeston for nine generations. 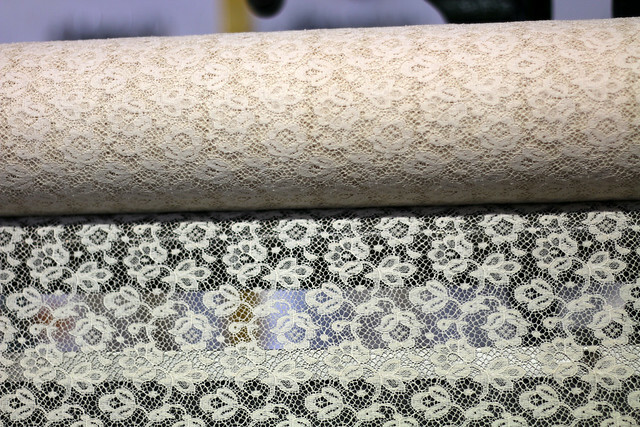 They mainly sell direct to design houses, but you can purchase small quantities of their lace via a number of stockists, who mainly sell lace trims. Magic Round About Vintage clearly list which of their lace trims and fabrics are produced by Cluny in the UK. 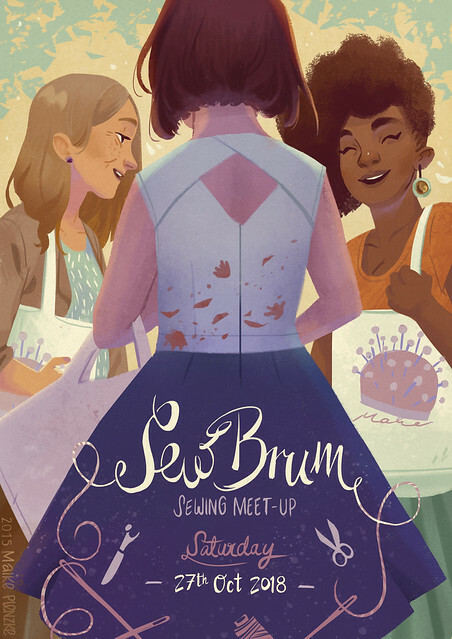 Little Trimmings and The Ribbon Girl are also stockists, but their websites are less clear which laces are made in the UK. You can also buy direct from Blue Riband in Kent or Kleins in London. The lace is made with Egyptian cotton and is finished (washed / dyed) in France, but is woven in the UK on historical Leavers Lace machines. I blogged about Cluny Lace here. 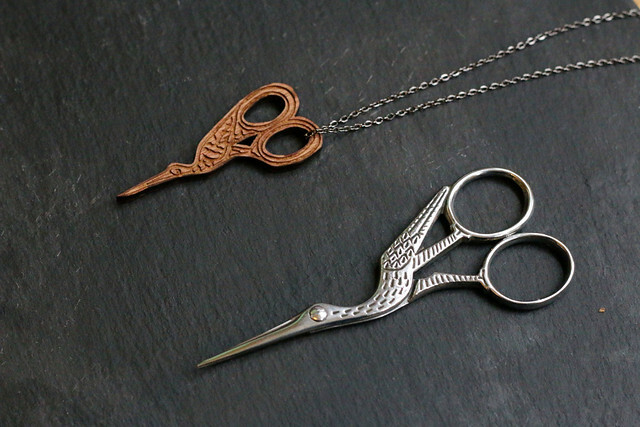 Ernest Wright and Son is a fantastic company making a range of scissors and shears for dressmaking and craft in Sheffield for five generations, since 1902. Loved the article about the leather etc, trade in B’ham. I’m originally from Walsall, which was also a large leather manufacturing town, not sure if it still produces anything, so can relate to this. Had friends in Walsall in the leather trade, football club known as the saddlers, which you probably already know. When I was a girl my mom, now deceased, worked in a factory in Walsall making metal buckles too. I remember she used to smell of slurry when she got home. Love this list! May I suggest Acorn Fabrics and Empire Mills (sewing threads) for future investigation.